Eligible and interested candidate is asked to apply through the concerned controlling officers’ office (not below the office of AGM). 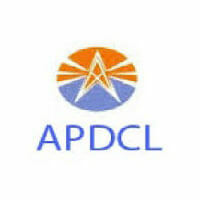 The concerned office will register and apply through online mode only in the “Career” section of APDCL website i.e., apdcl.org on behalf of the candidate. No other means/mode of application shall be accepted. Online submission of the applications will be allowed on the website between 18.08.2018 to 12.09.2018.